The Big Sail Uni Regatta will take you on daily races around the Croatian islands near Split. Each leg will provide its own challenges and will be followed by social events, including enjoying some of the best nightlife Croatia has to offer. The Regatta will start from Trogir, Croatia, just 15 minutes from Split Airport. 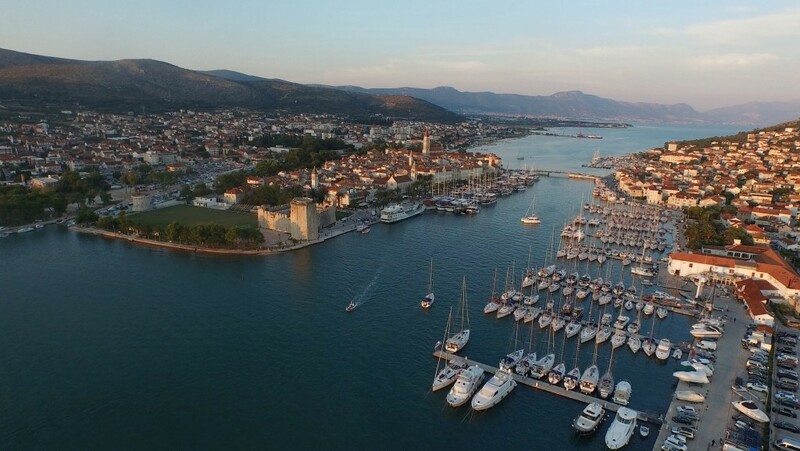 Trogir is where your Croatian sailing adventure begins! You’ll be introduced to your yacht in one of the best marinas in the mediterranean – ACI Marina Trogir. The marina has great facilities and places for you to easily (and cheaply!) stock up your yacht with food and drink for the week, and Trogir itself has great nightlife for your first night of our student sailing regatta! The first race after leaving Trogir is to Vis Island, the farthest inhabited island from the mainland. Largely untouched from the wave of modern Mediterranean tourism, its crystal clear waters, secluded sandy beaches and traditional local culture mean there are few better places to explore, swim, snorkel, dive or simply chill on your yacht. 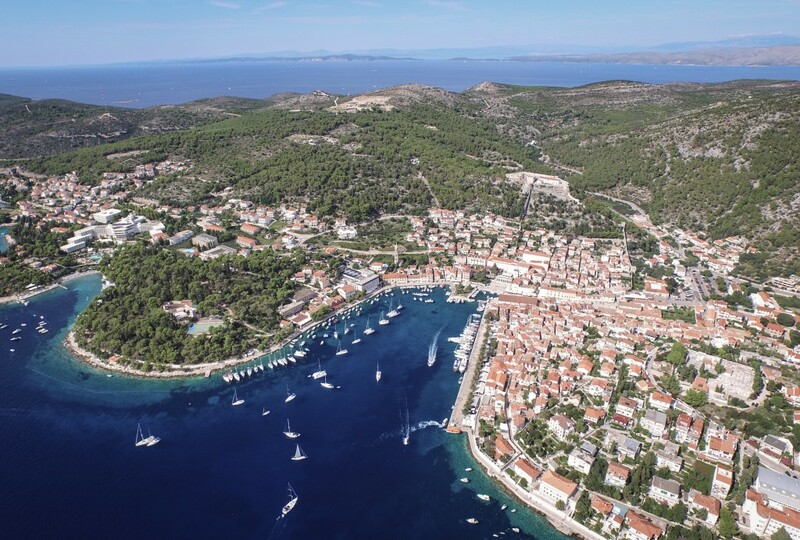 We moor the yachts right in the heart of Vis town, tucked away in a sheltered bay on the northern side of the island. A wander around the town in the evening will reveal some great local bars and food. 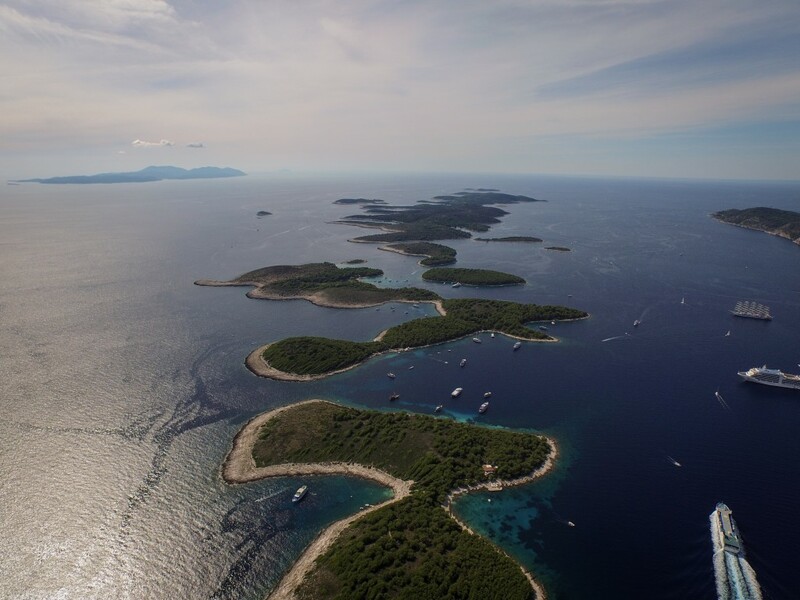 Race 2 will take you to the Paklinksi islands, a small chain of islands scattered to the south west of the island of Hvar. 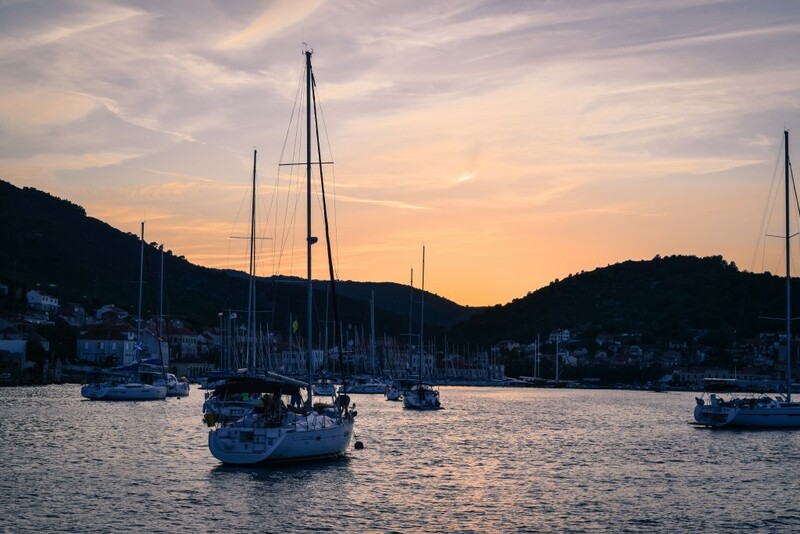 Their jagged coastlines and deep inlets form some of the most idyllic and unspoilt natural bays in Croatia, which are perfect for rafting the yachts together at anchor, cooking on board and having a few drinks as the sun goes down. For those who fancy it, the sheltered bays mean it’s the perfect place for a late night swim. With bars, restaurants and boutique shops lining every edge of its medieval streets and open-air nightclubs on the waterfront, Hvar town offers everything you’d expect from a bustling Mediterranean town. Leg 3 is the shortest race of the week, finishing in Hvar by midday to ensure you have plenty of time to explore, before getting ready for some of that famous Croatian summer nightlife. For those wanting to see more of the island, you can hire a quad-bike or scooter and take the coast road to seek out secluded beaches or venture up into the mountains. A short sail from Hvar, Milna is the final island leg before returning to Trogir. Found at the tip of a long bay that cuts into the western side of the island of Brac, it is a great example of a traditional Mediterranean village. The harbour is flanked by sandy beaches to stop at for a swim before mooring up in the town for the night. With a strong maritime history, it’s a popular stop for yachts when island hopping. The final day will be a free sail back to Trogir, followed by the Awards Ceremony and in true student yacht club style – a final big night out in Croatia. Fancy sailing in a different country or on different dates? Want to organise a holiday for the whole sailing club, not just the race teams? 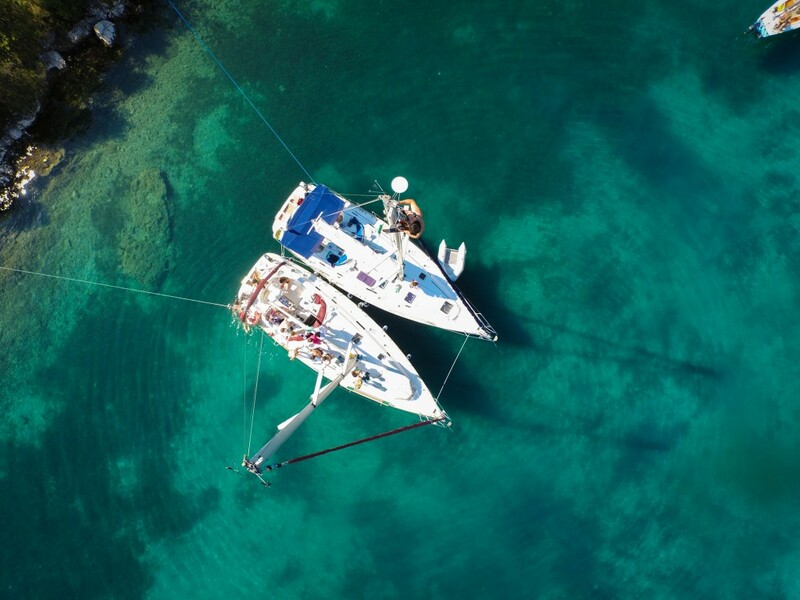 Enquire about a private charter today to find out about our student sailing holiday options in other parts of Greece, Croatia, Turkey & Italy. This route is a guide only, certain aspects of the regatta may change owing to weather variations or logistical reasons.